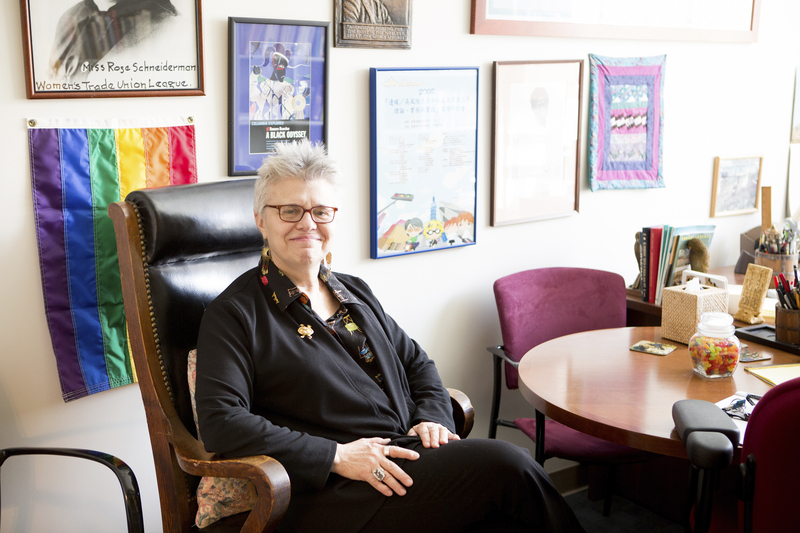 An authority on the history of social work and activism in New York City, Dr. Simon has written three books including a social work writing guide. Barbara Levy Simon has been a full-time faculty member at Columbia since 1986, having taught previously at La Salle University in Philadelphia and the State University of New York at Stony Brook. She serves as liaison for students in the dual-degree master’s program with Union Theological Seminary. In the doctoral program, she teaches a course on the transnational history of humanitarianism. Dr. Simon holds an AB from Goucher College and an MSS and PhD from Bryn Mawr College Graduate School of Social Work and Social Research. Dr. Simon’s books include Never-Married Women (Temple University Press, 1987), The Empowerment Tradition in American Social Work: A History (Columbia University Press, 1994), and The Columbia Guide to Social Work Writing (co-edited with Warren Green, Columbia University Press, 2012).